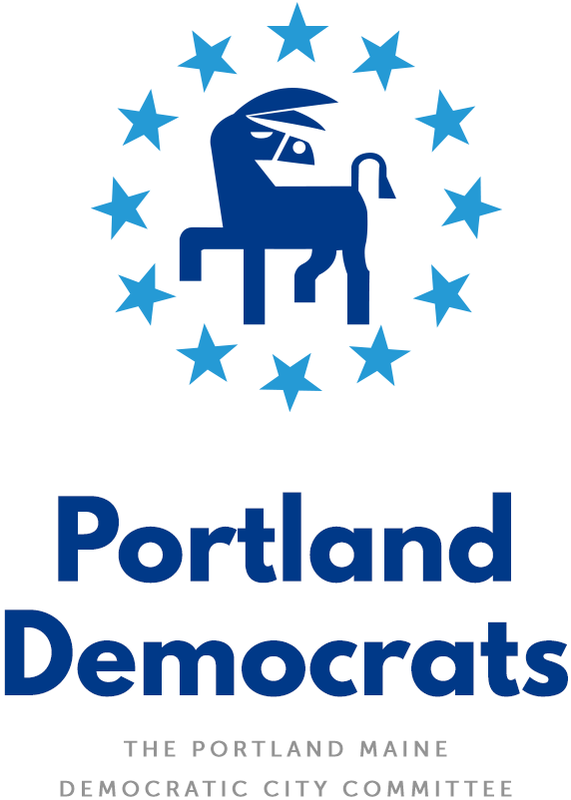 Portland Democratic City Committee – Page 5 – Everyone is welcome! Polls open in 16 hours! Help make the Blue Wave a reality. We’re in the home stretch of the 2018 Election — polls open in less than 16 hours! The race for governor is incredibly close, and with so many voters, Portland could easily swing the election for Janet Mills. No one wants another 2016, so let’s make sure we do everything we can to make sure every Democrat in greater Portland casts a ballot tomorrow! Statewide, Democrats who stayed home easily could have swung the race for governor in 2014. Portland alone has nearly 24,000 registered Democrats. 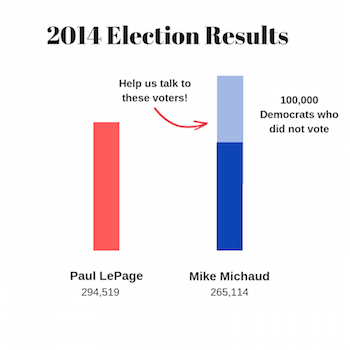 Image from Maine Dems. All polling places in Portland are open from 7am to 8pm tomorrow. As long as you’re in line by 8pm, you’re allowed to vote (but try not to cut it too close!). You can find your polling place here. 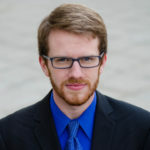 Maine allows Election Day registration, so any eligible voter can cast a ballot even if they didn’t register ahead of time. You can register at your polling place, but be sure to bring proof of identity and proof of residency. For people who need transportation, there are a few options. All public transit in Portland will be free tomorrow. Uber and Lyft are also offering free and discounted rides to people who use their apps. You probably have friends, family, and co-workers who aren’t as politically active as you. That means you could be the difference in whether those people end up voting, so some encouragement and support from you can go a long way! Call or text people you know and ask if they’ve voted yet, if they have a plan to vote, and if they need any help getting information about voting. Or better yet, make plans to go vote together! Looking forward to grabbing dinner or a beer afterward is a great extra encouragement to make it to the polls. There are nearly 24,000 registered Democrats in Portland, and thousands more in our neighboring communities. You could make a huge difference by knocking on their doors and reminding them to vote tomorrow. Sign up for a volunteer shift with the Maine Democrats here. Canvassing shifts are available tomorrow at 8am, noon, and 4pm, and we’re launching canvassers from two staging locations in Portland. A blue wave is possible tomorrow, but don’t forget a wave is made up of countless water molecules. There’s #NoBlueWaveWithoutU!